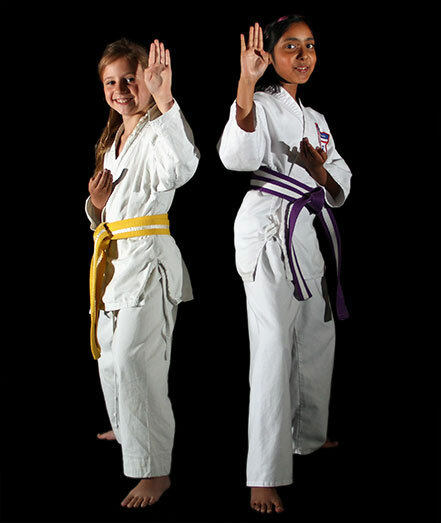 The Federation of England Wado-Kai Karate-Do Renmei consists of Member Clubs from all over England. The Federation was formed when the existing SKW expanded in the year 2000 to encompass clubs from the North of England. It developed further in 2003 with Clubs joining from the Midlands. 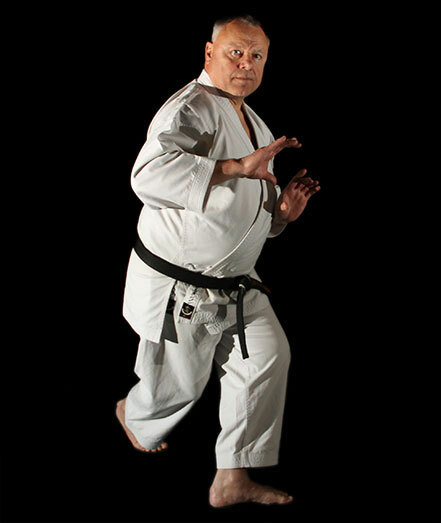 Wado-ryu style of karate was created by Master Hironori Ohtsuka. 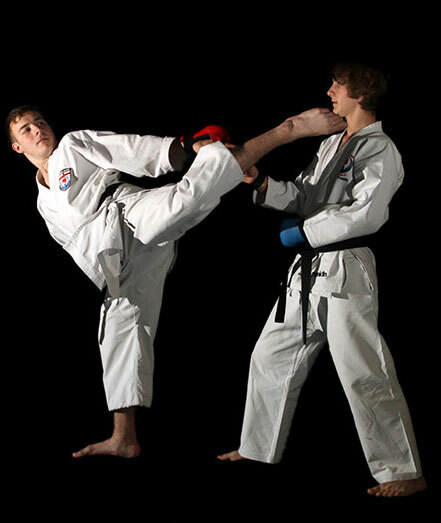 In 1939 it was registered as a style with the Dai-Nippon-Butoku-Kai (Japan’s National association for the martial arts) and the “Way of Peace” style was born. 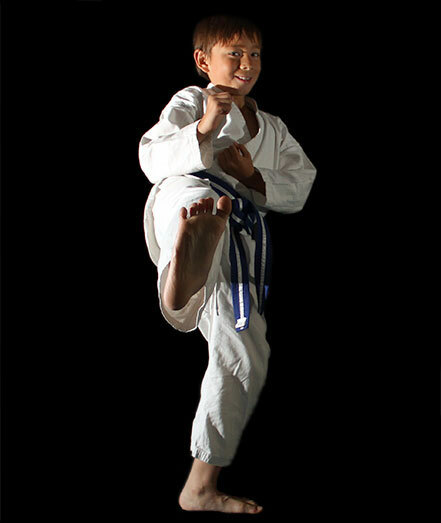 Wado-ryu karate focuses on body shifting and evasion to evade opponent’s attacks.